The G1 Breeders’ Cup Classic and the G1 Met Mile were just two of Ghostzapper’s graded wins. Inducted into the Racing Hall of Fame in 2012, with a resume including Horse of the Year and Champion Older Male honors, Ghostzapper also recorded a blistering 128 Beyer Speed Figure. Out of Broodmare of the Year Baby Zip, Ghostzapper is a half-brother to the late City Zip. 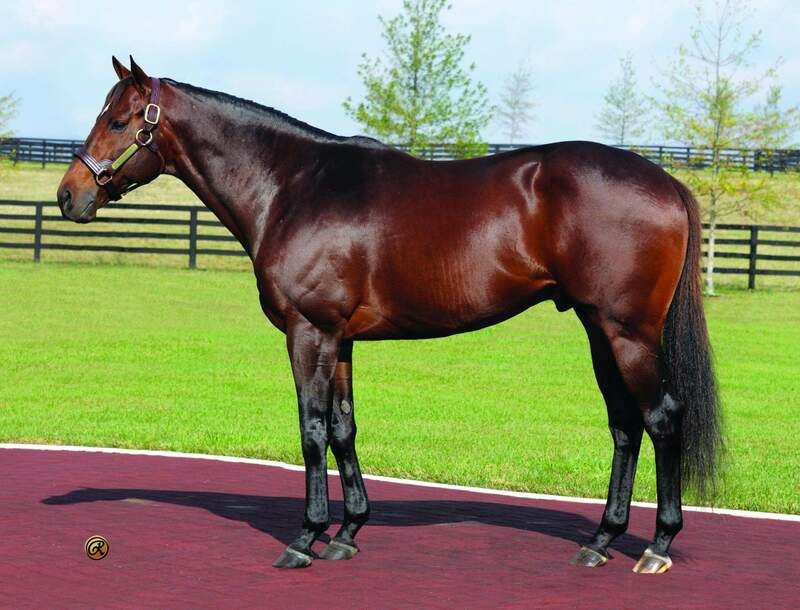 One of America’s most prolific sires, Ghostzapper sires over 11% blacktype winners to starters, with notable progeny including Moreno, Judy the Beauty, Za Approval, Shaman Ghost, Better Lucky, Stately Victor, Paulassilverlining, Molly Morgan, Proctor’s Ledge, Holy Helena, and Faypien. Ghostzapper is also noted as the damsire of undefeated 2018 Triple Crown Champion Justify. 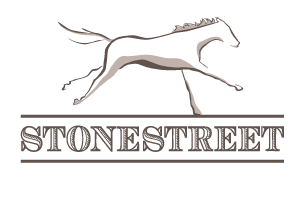 Stakes Performances: Win: G1 Metropolitan H., G1 Breeders' Cup Classic., G1 Woodward S., G1 Vosburgh S., G2 Tom Fool H., G3 Philip H. Iselin Breeders' Cup H., Show: G1 King's Bishop S.